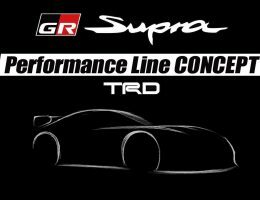 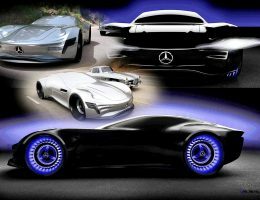 Over the years we have become used to automakers releasing various images and teaser sketches to try and build as much hype as possible for the model that they are going to unveil at an auto show. 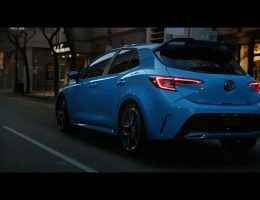 For a long time, Toyota has fitted this well worn mold with the Japanese auto giant offering various teaser images and sketches of many of its models before their respective world debuts. 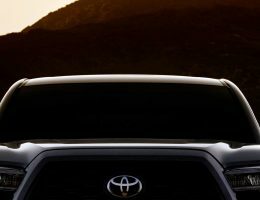 However, for the 2020 Highlander, Toyota has decided to throw convention out the window, and has taken a rather unorthodox approach to showing the world a preview of its upcoming big utility. 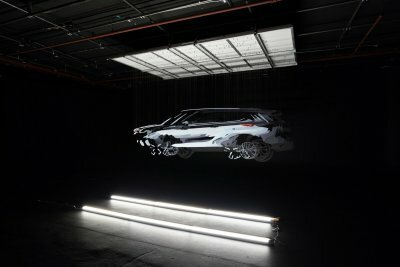 Unlike past efforts, Toyota enlisted the help of augmented reality artist Michael Murphy to help construct a teaser image of the Highlander’s side profile. 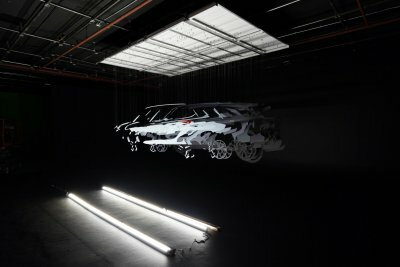 In order to create the image seen here, Murphy used 3D print outs of the 2020 Highlander, and then hand painted all 200 pieces to match a prior rendering of the car. 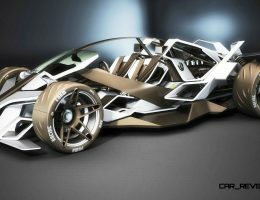 Layering the fore-mentioned pieces helped create an image of the SUV, but it only appears as such if it is viewed from the correct angle. 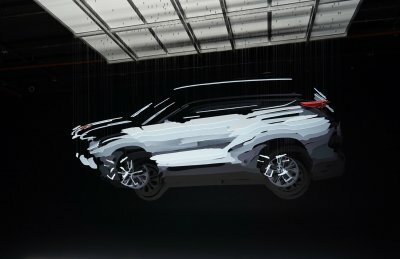 Sadly, beyond the visually unique artwork, Toyota has not revealed too many of the intricate details that are behind the 2020 Highlander, so we are forced to go by what we see in the image. 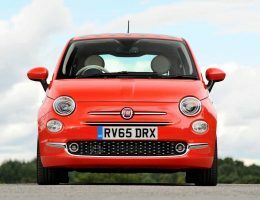 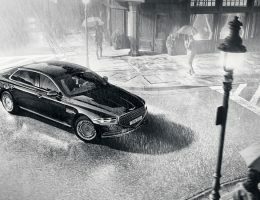 On that front, it appears that while the 2020 version retains the upright grille seen in other iterations of the Highlander, it adopts slicker headlights, as well as much smoother styling that does away with many of the blocky elements that came to define the current generation Highlander. 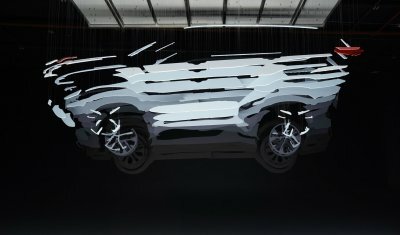 The window line of the 2020 Highlander also ends at a point towards the rear of the car, which helps create a far sleeker shape than what we are used to seeing from the Highlander. 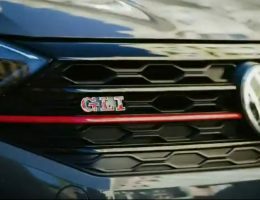 The taillights also look redesigned as well, but until we can see the Highlander from more angles, it’s unknown just how radical of a design they will adopt. 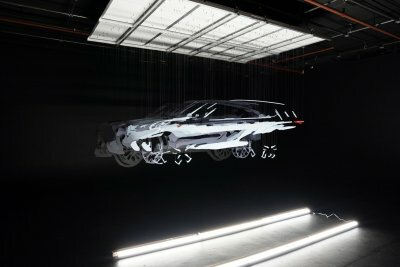 Performance details for the 2020 Highlander are also murky at this point, but the existing Highlander is powered by either a base 2.7 liter four cylinder engine which is good for 184 horsepower and a balanced 185 lb-ft of torque, or a meatier 3.5 liter V6 that brings 295 horsepower and 263 lb-ft of torque. 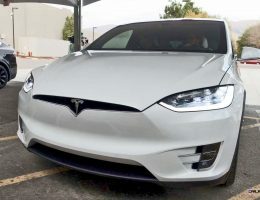 That said, look for the 2020 Highlander to have an updated version of the 3.5 liter V6 that could push overall power to just over 300 horsepower, a slight increase over what’s currently offered. 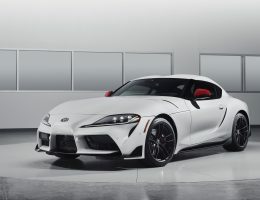 Meanwhile, the aging 2.7 liter could be shelved for the same 2.5 liter four cylinder that also sees duty in the Camry, with that engine producing 206 horsepower when paired with the fore-mentioned four door sedan. 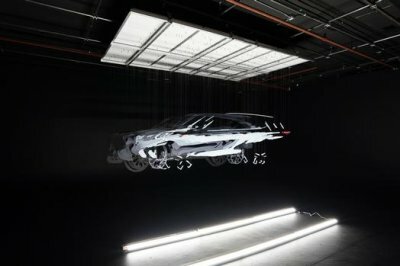 Also look for the 2020 Highlander to continue to offer front-wheel drive on the base models, with upper trims being paired with all-wheel drive to help give the Highlander more confidence in snowier climates.